No children have been reported missing since the news broke about a van making its way around the country, allegedly attempting to kidnap young girls. This is the latest update from the Police last night, as the country continues to be on the look out for the whereabouts of the van. “S.P.S. wishes to inform the public that so far there is no confirmation of any missing children reported,” the Police update said. Such information has led to threats on the wrong people and their properties. “We advise members of the public to refrain from taking matters into their own hands." But the Police say they are continuing their investigation into the alleged abduction attempt. Last week, Liua Vaasili Savai’inaea, 27, of Salailua Savai’i, claimed to have rescued two girls from their abductors at Vaitele. 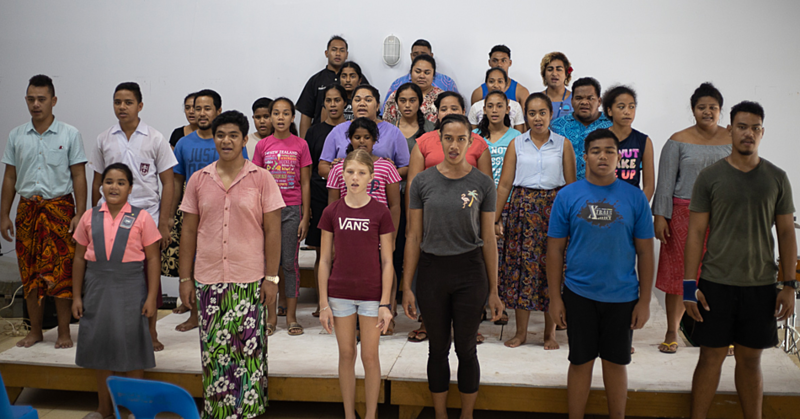 “I was aware about a van that is going around looking for young girls but I didn’t think something was going to happen there,” he told the Samoa Observer. “So I came through that road and while coming down a small hill, I saw from a far a white van parked next to a bush there." 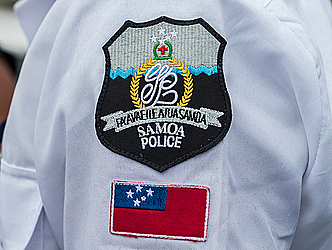 Savai’inaea said he heard the voices of screaming girls when he approached the van and saw two men struggling to push two girls into the vehicle. “As I came closer to the van, I heard voices of girls screaming and that’s when I saw two guys, trying to pull two girls inside their car, but the girls were fighting these two guys. “I quickly jumped on the side of the road, picked up some rocks and started throwing against the van and I was running as well. The first rock hit the back window of the car and it broke, and that’s when I saw a female jumped inside the van." 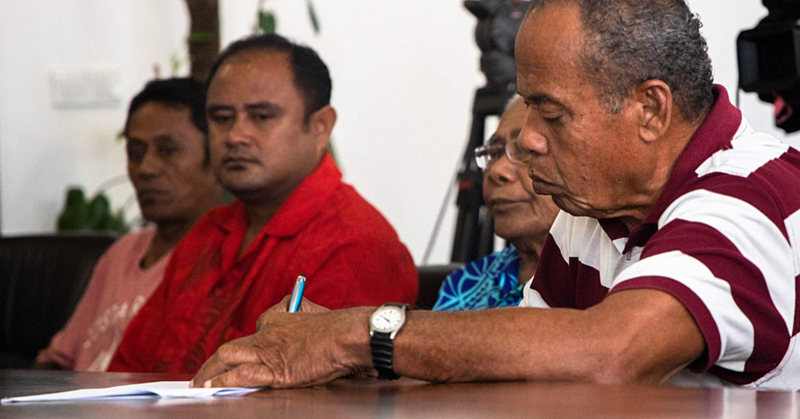 Asked if he knew or had any contact with the young girls involved, Savai’inaea said when he returned from chasing after the van, they had disappeared. He said they must have ran away, fearing for their lives. 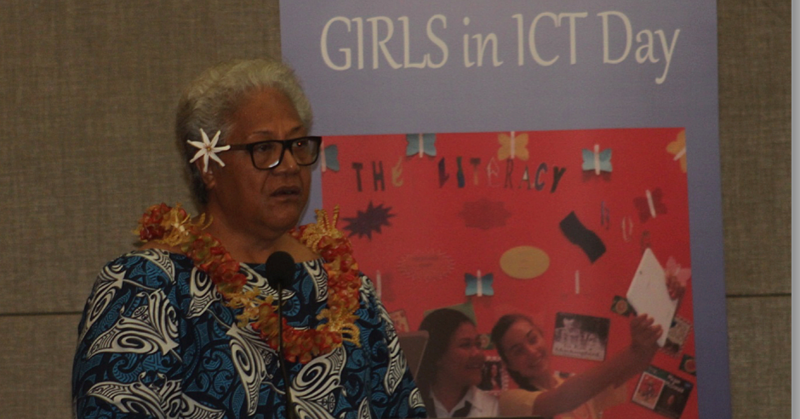 Attempts by Samoa Observer to locate the young girls who fled from the van have been unsuccessful.